Red delicious apples have the right amount of crunch and are delicious to eat. They help to curb your appetite. Boost your metabolism and they say help keep the doctor away. But I love them all year round in water. Especially now. I cut slices of apples (organic when possible) LEAVE the skin on and add them to a pitcher of room temperature filtered water. 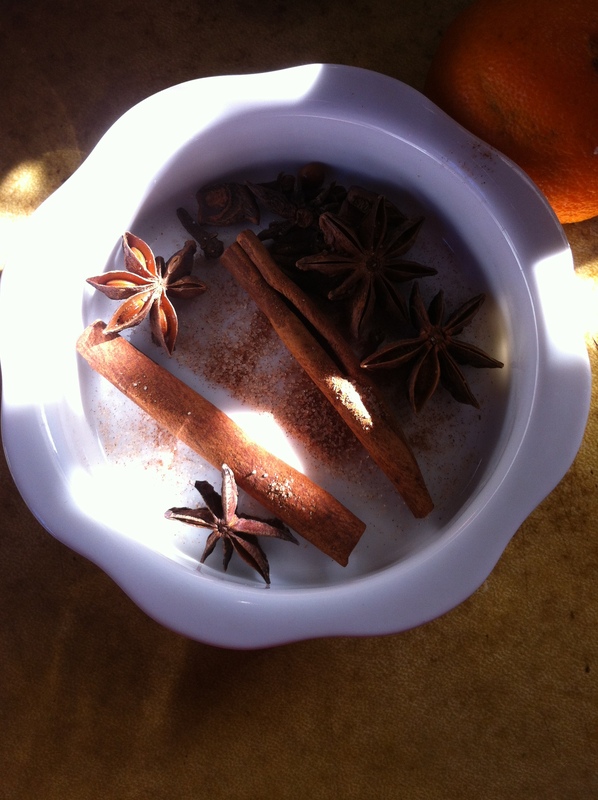 Next I sprinkle in some cinnamon sugar (desired to taste) It helps to balance your blood sugar levels. I then put a few red cherries from a jar into an icecube tray with water and freeze. I love the taste of them and the happy bold hue. I let it rest on the kitchen counter a few hours for the above to dance together in the fresh water. Refrigerate to keep it from spoiling. 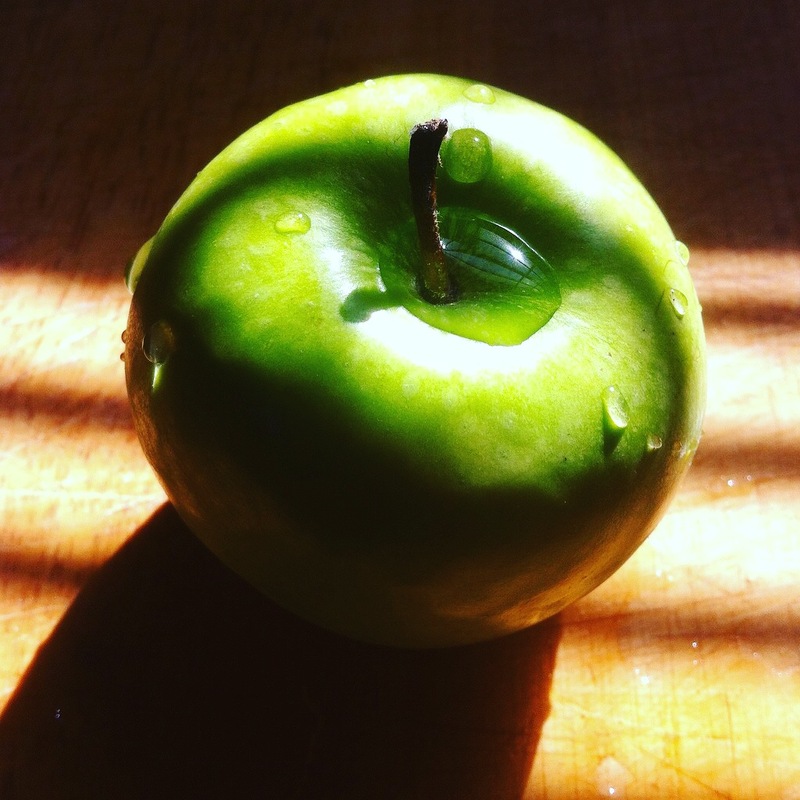 It won’t last long in your house as it is so applelicious and pretty light,crunchy and tasty! Serve and enjoy a refreshing treat that will help you forgive your food sins you just committed over the holidays. Who knows… you might just look skinnier in that LBD (little black dress) or pair of jeans and Louboutin heels this New Years Eve. Sprinkle all in a small saucepan and on a low boil on the stove top. Your home will smell AMAZING and if your house has bad breath it will help the air smell better. Thanksgiving is days away…gather up and buy the above in these recipes and perfume and cook away. Enjoy it throughout the holidays!Not just for this week.